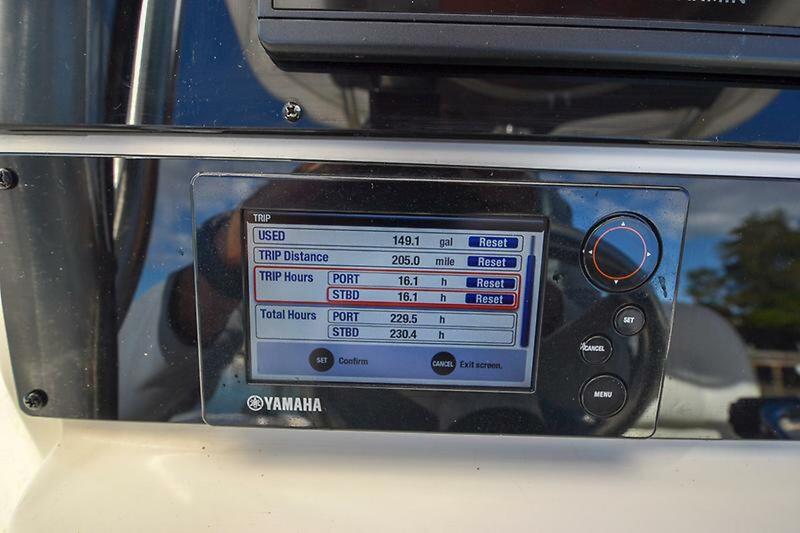 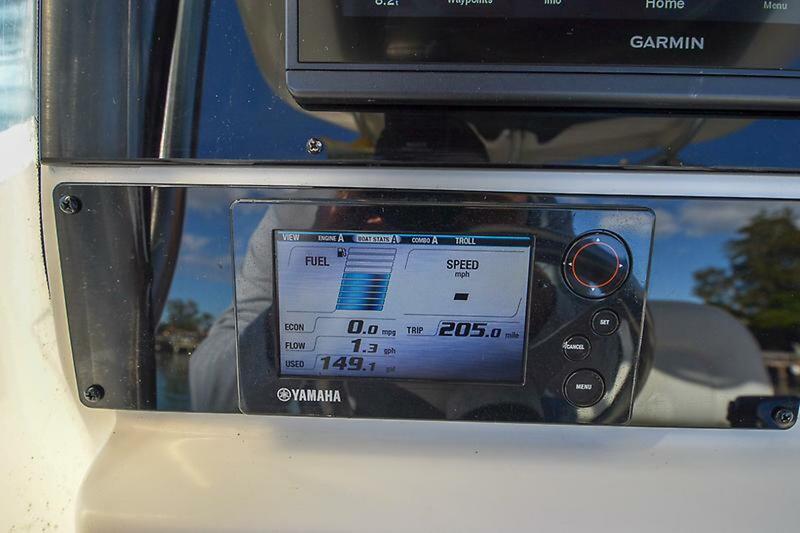 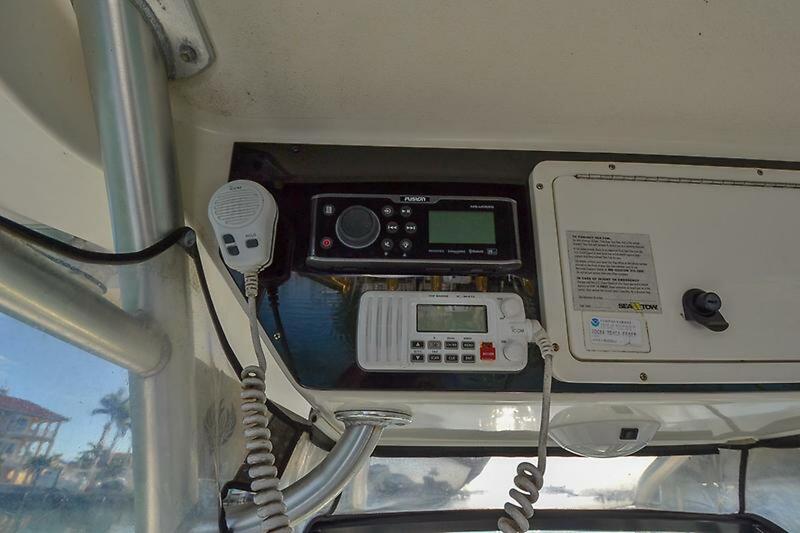 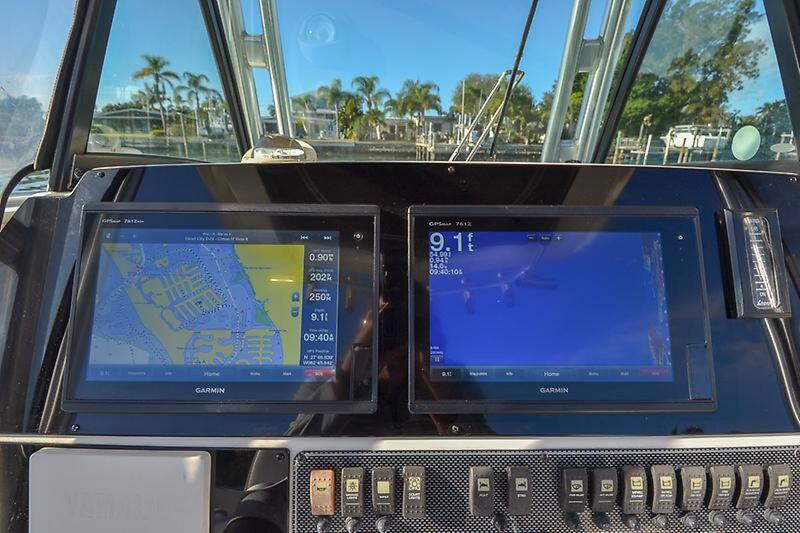 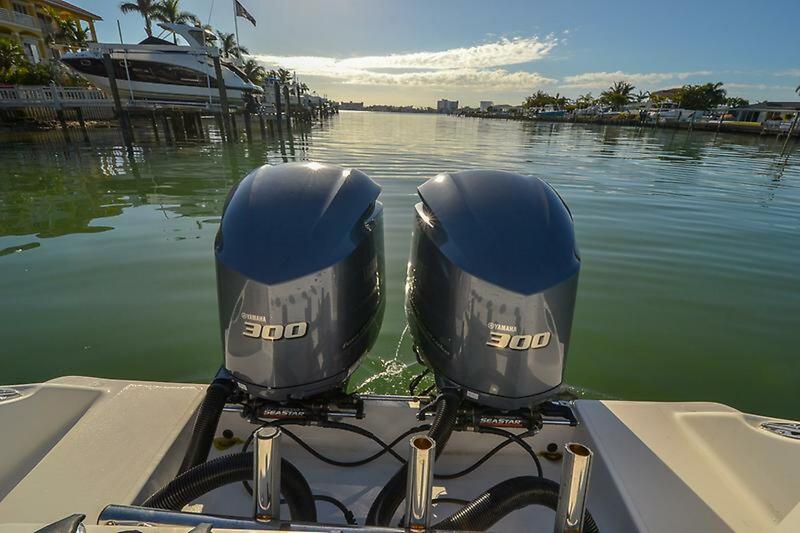 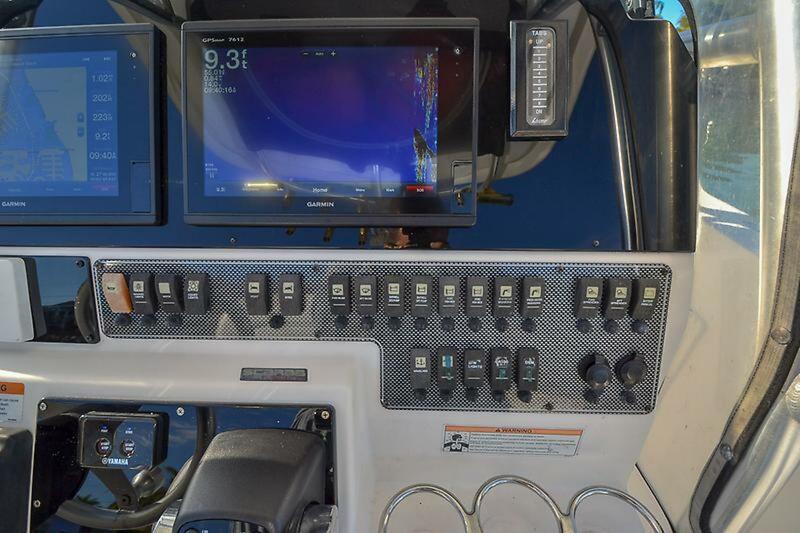 This 2008 30 Scarab with 2016 Yamaha F300XCA with warranty until 2021 is ready for delivery with new Garmin Electronics. 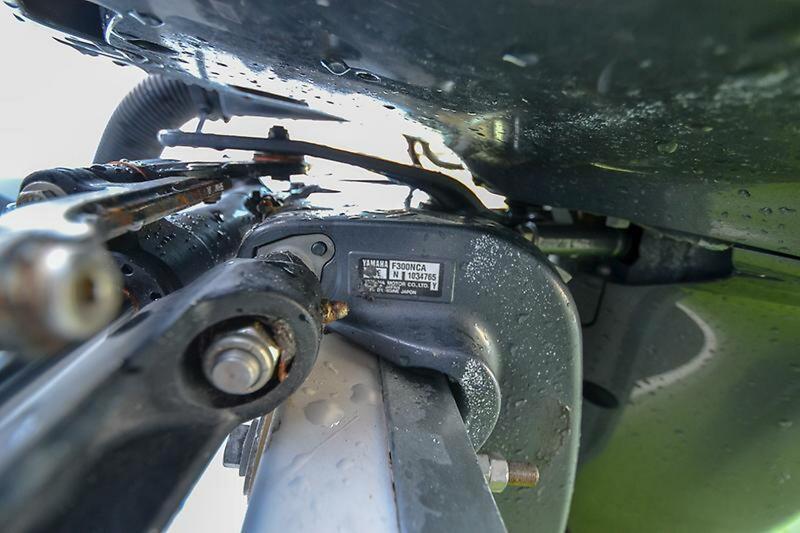 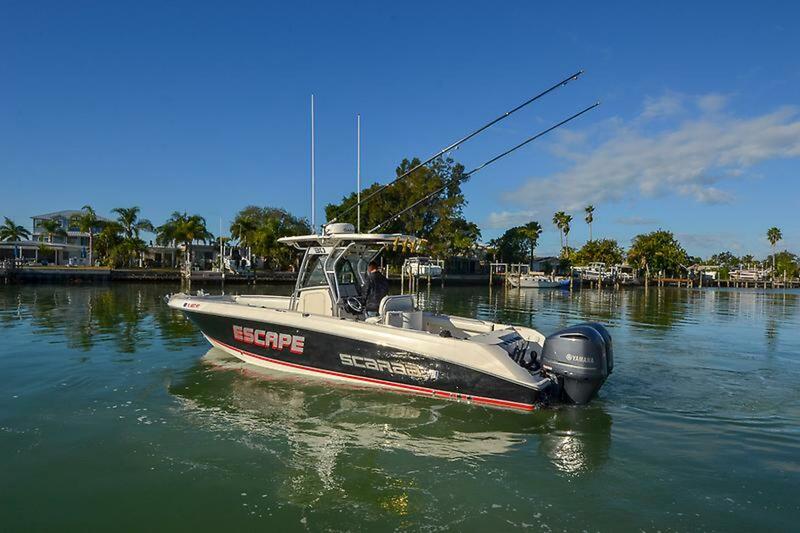 The 30 Scarab Tournament represents everything Wellcraft stands for: Impeccable quality, reassuring reliability and legendary performance perfectly crafted to deliver serious fishermen and thrill seeking boaters an exceptional experience out on the water. 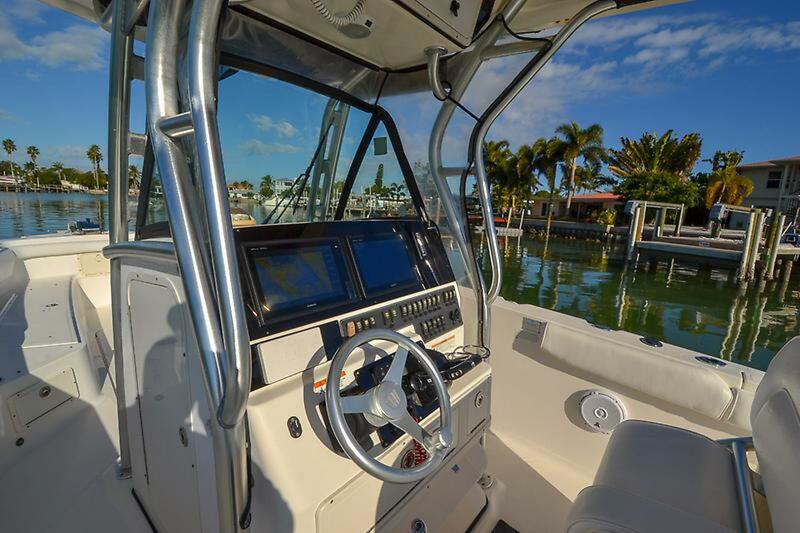 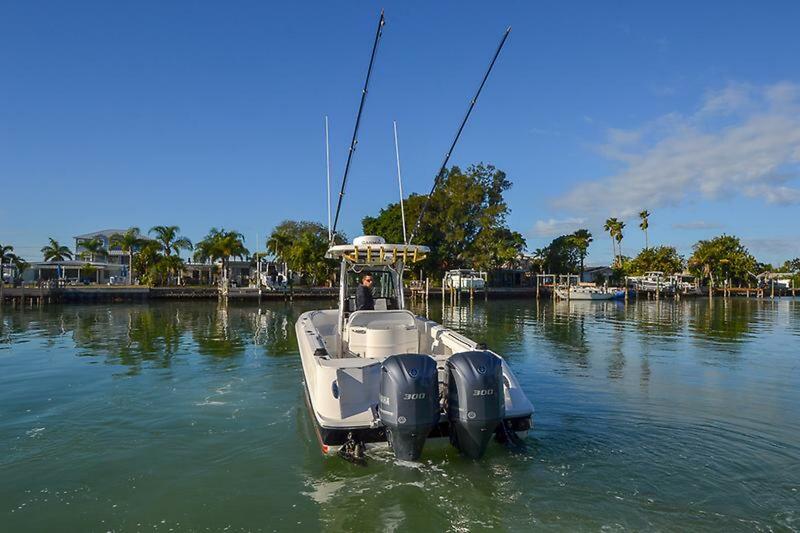 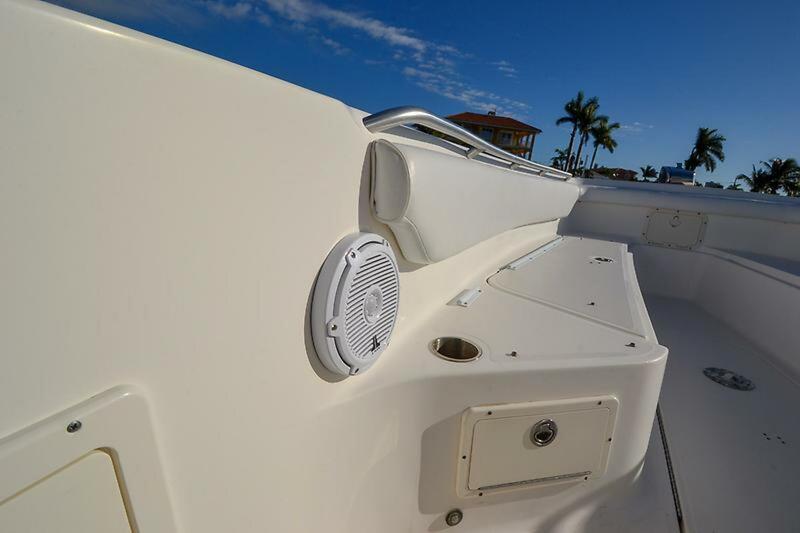 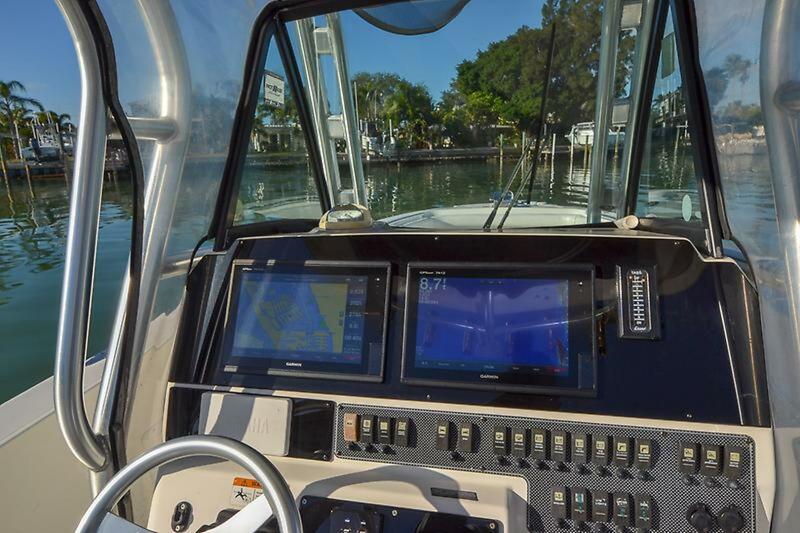 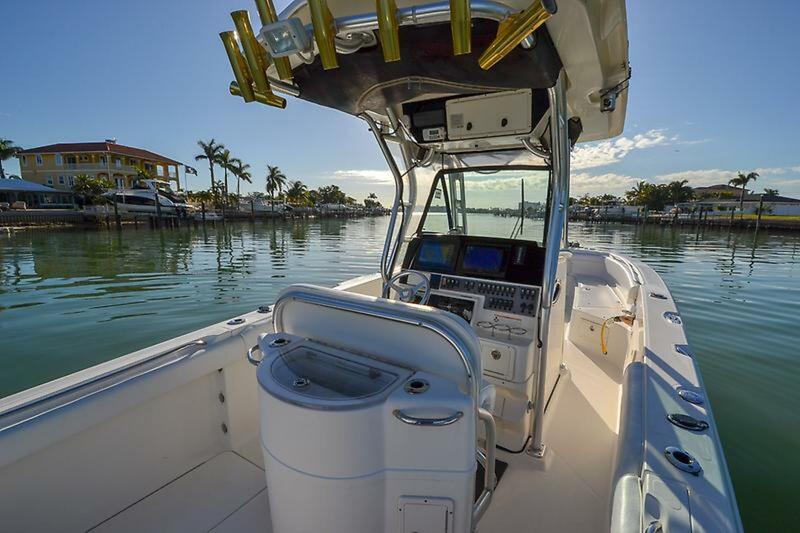 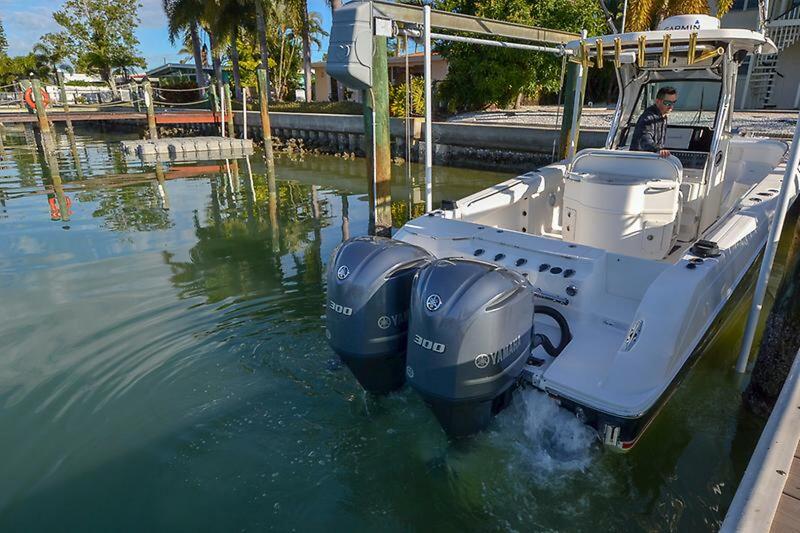 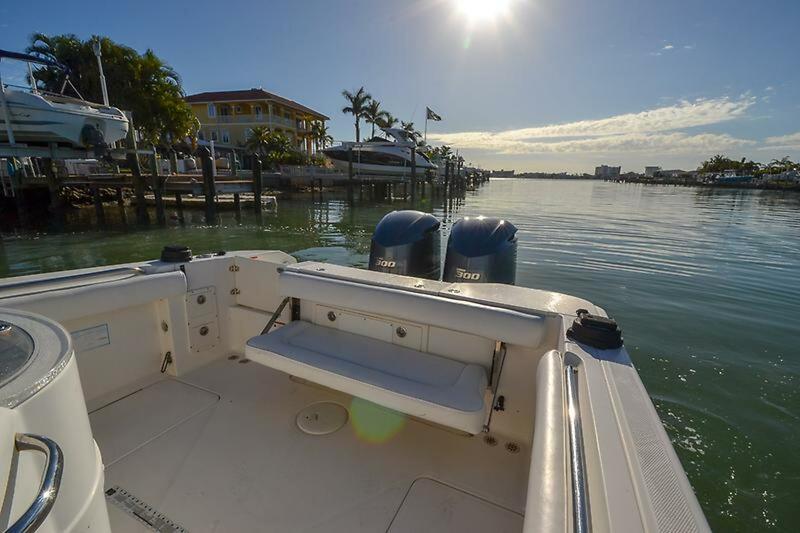 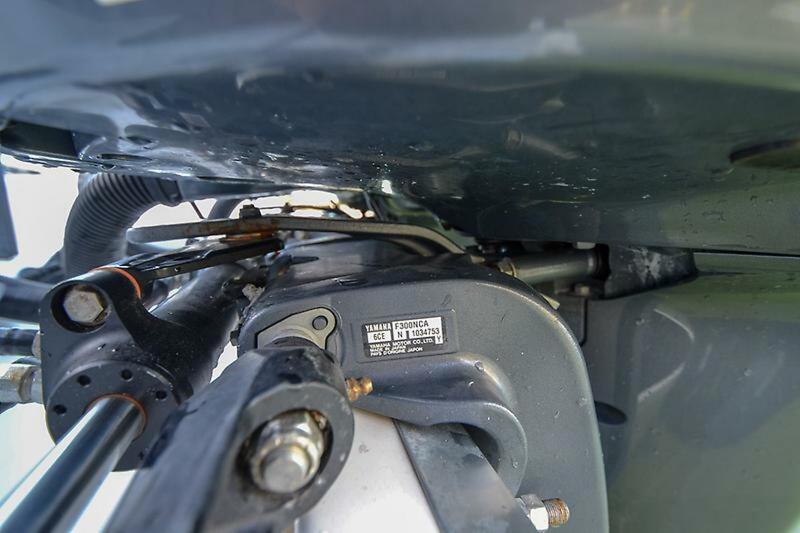 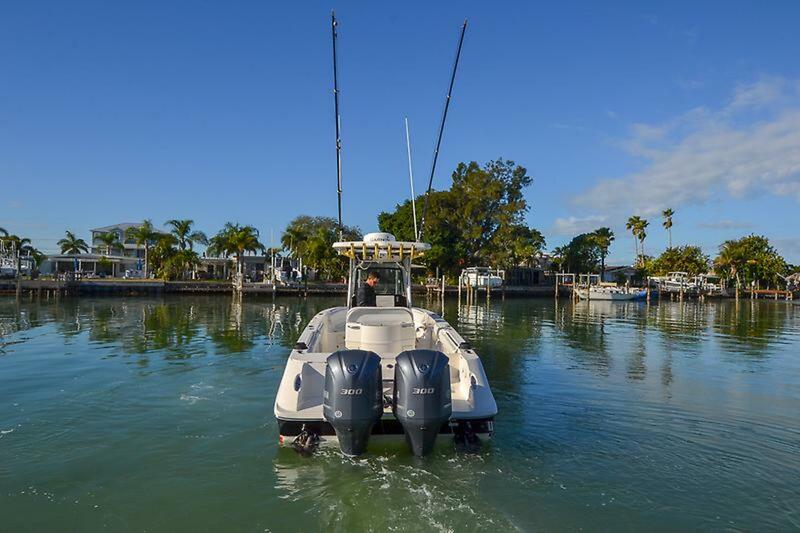 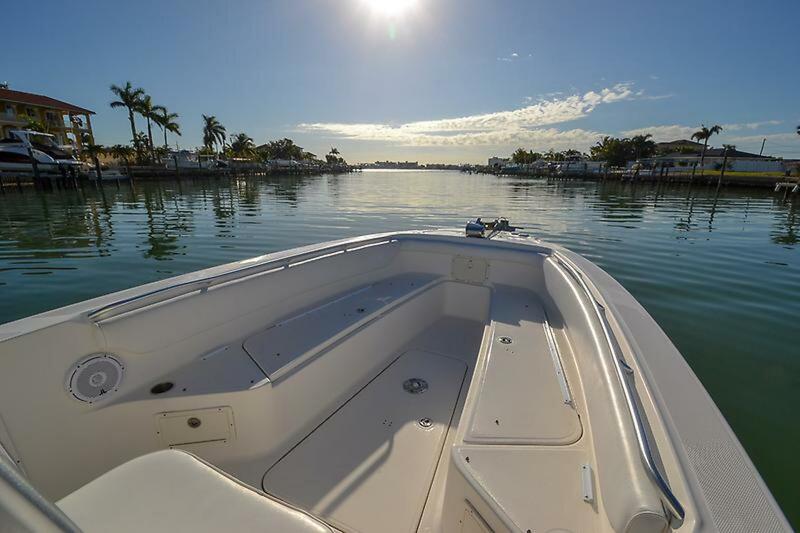 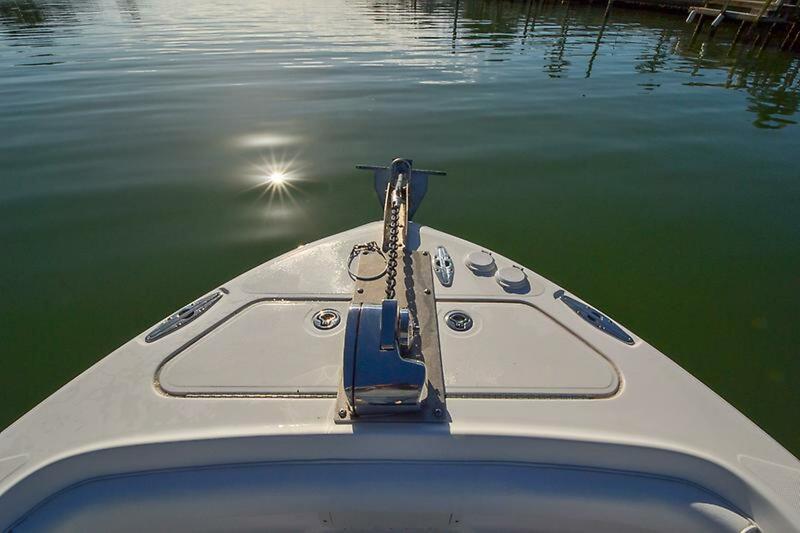 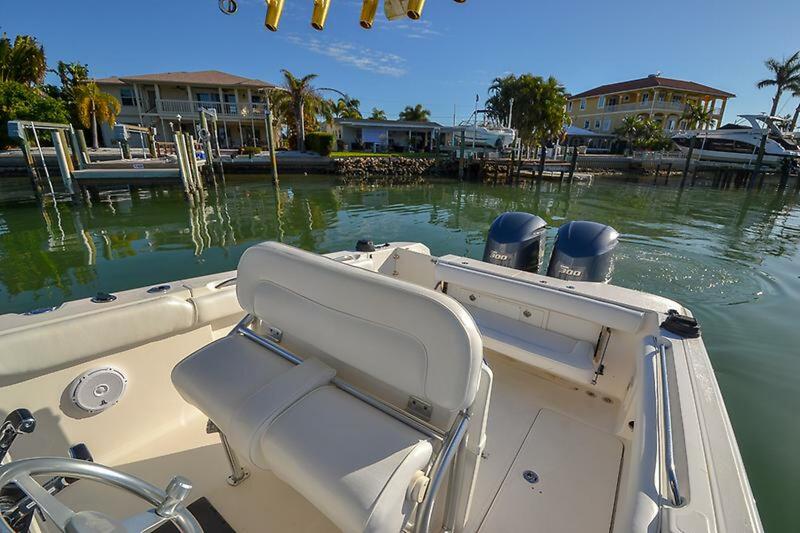 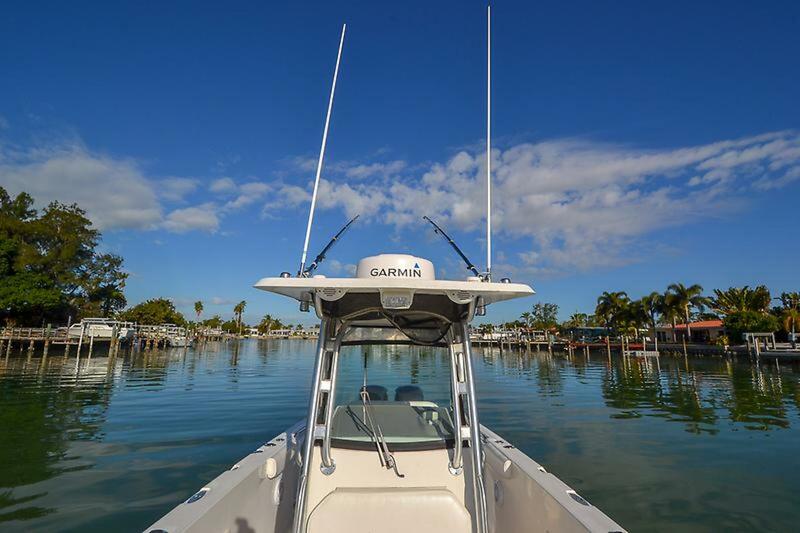 Look beyond the open deck’s clean, contemporary styling to the fishing features close at hand. 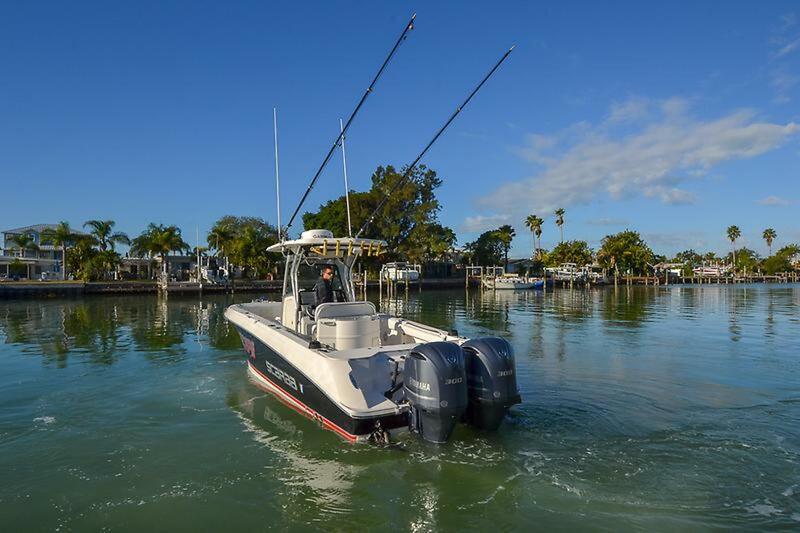 Large fore and aft fishboxes, a generous baitwell, rod holders and wide-open space to work your catch hint at the superior fishability. 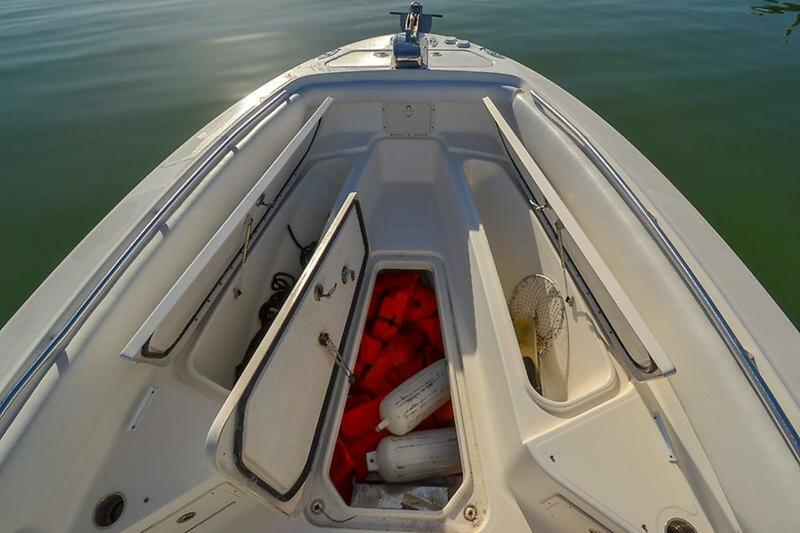 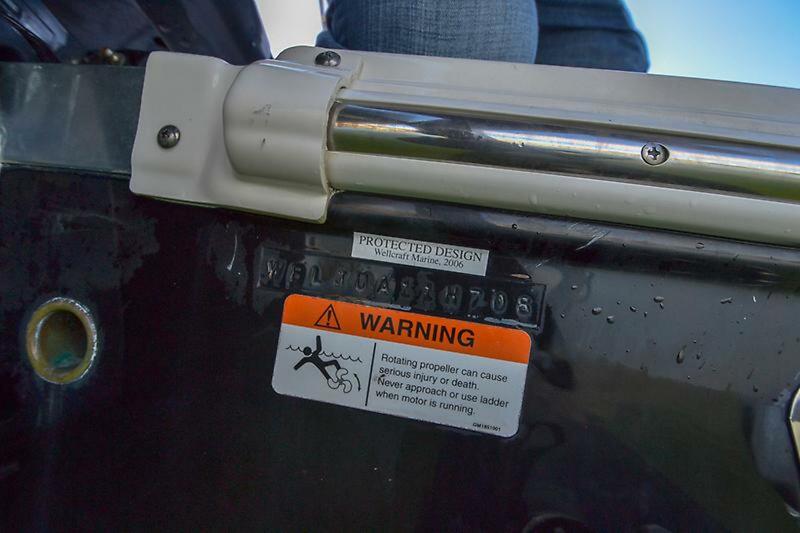 A hard-top overhead, plenty of dry storage, and details like conveniently placed cup-holders and grab rails speak to superior comfort. 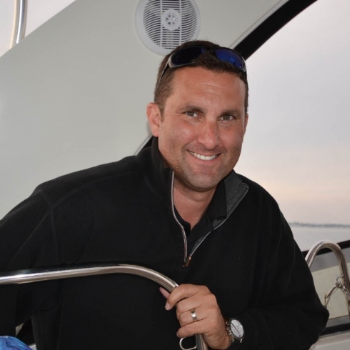 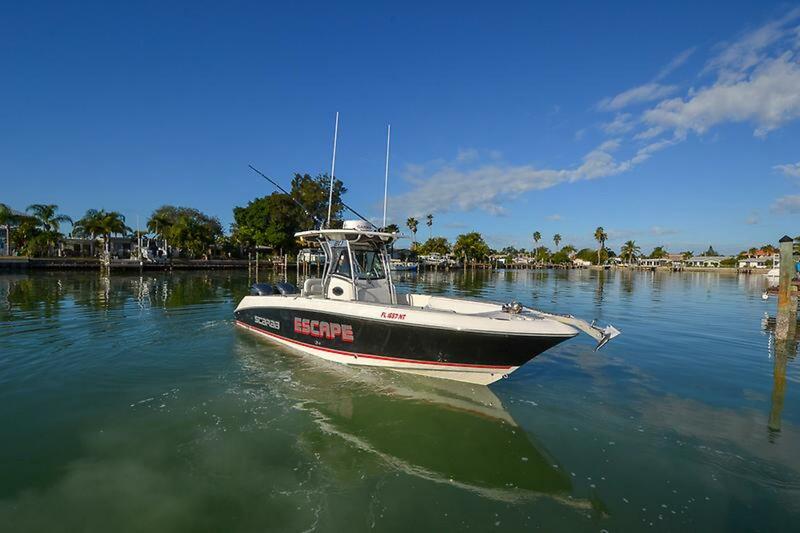 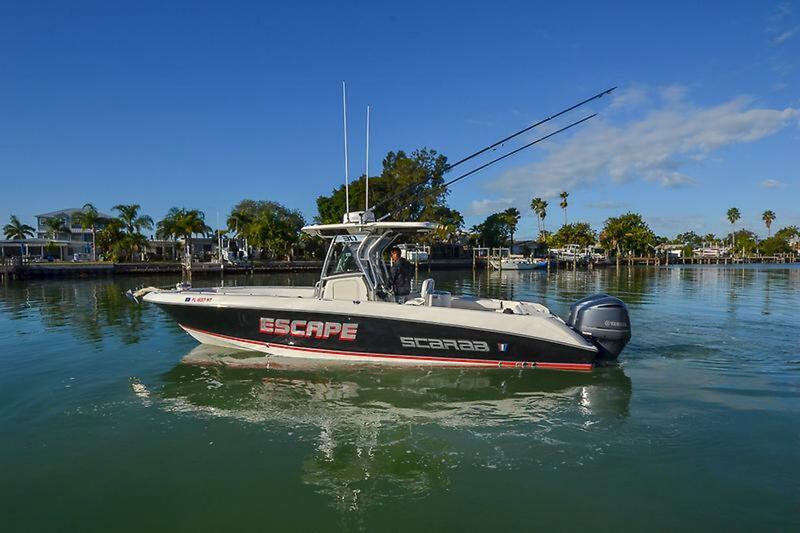 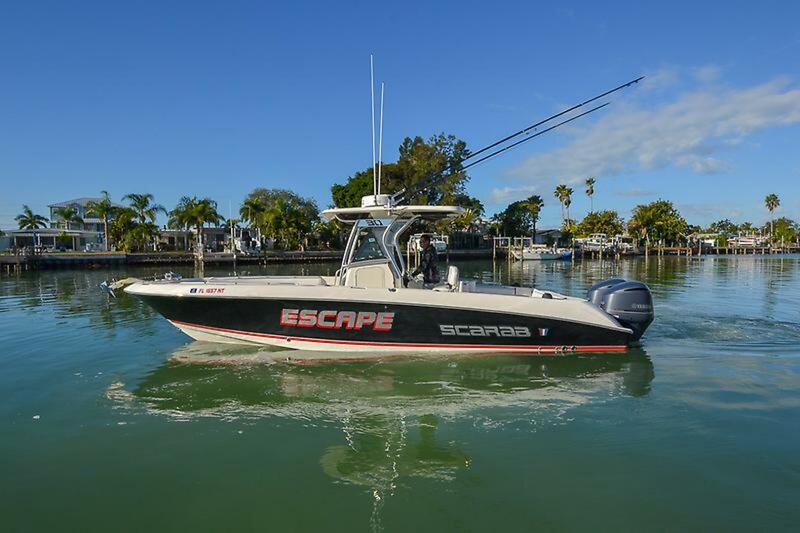 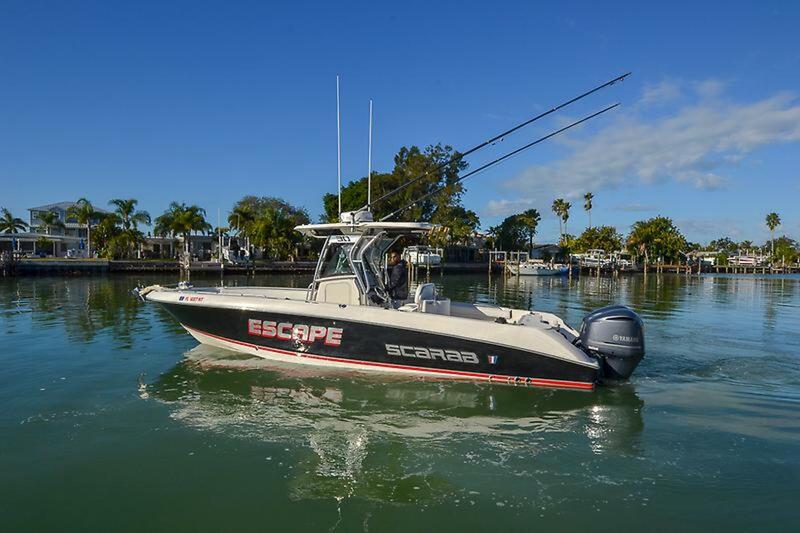 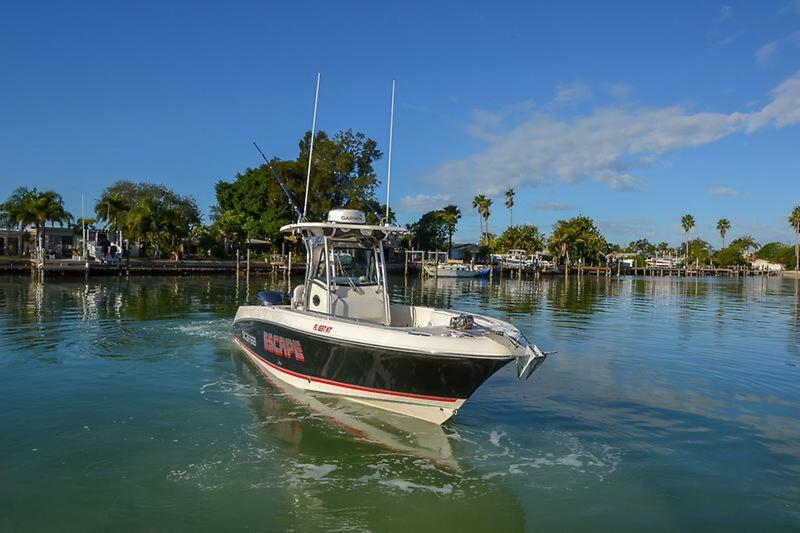 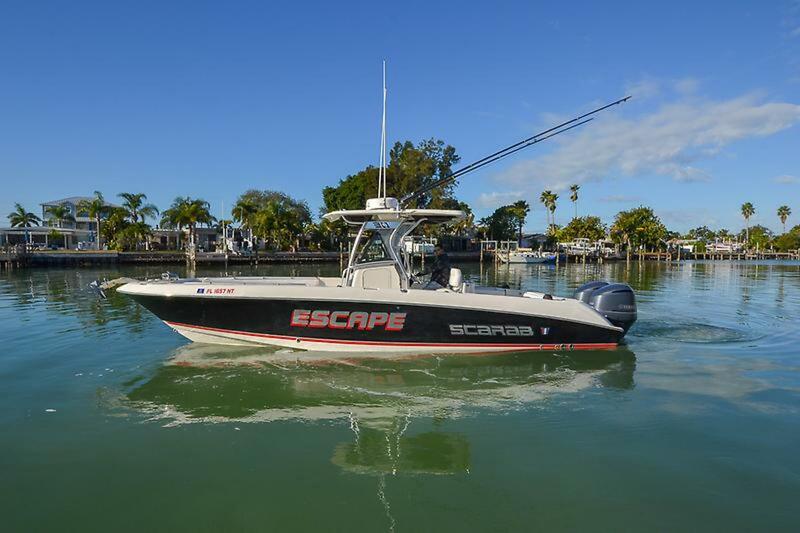 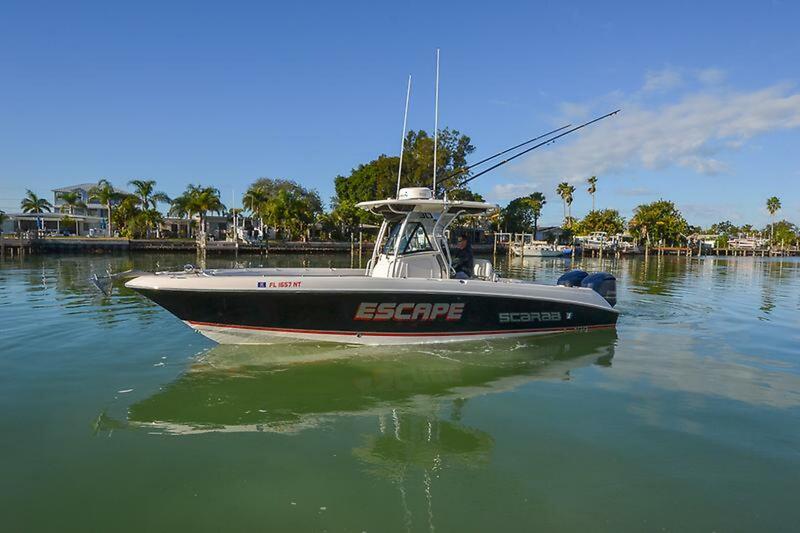 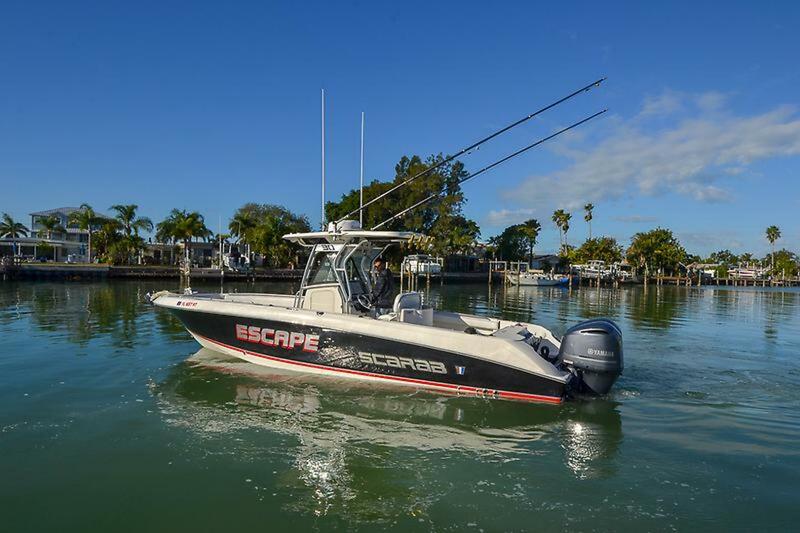 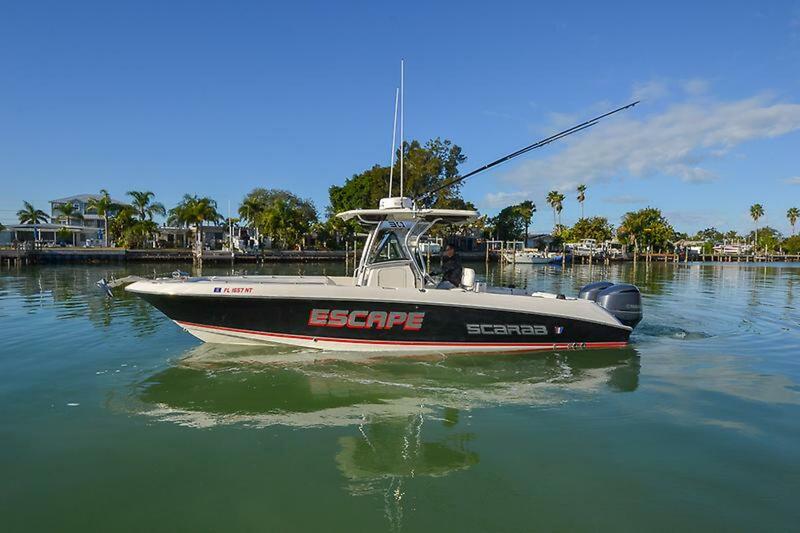 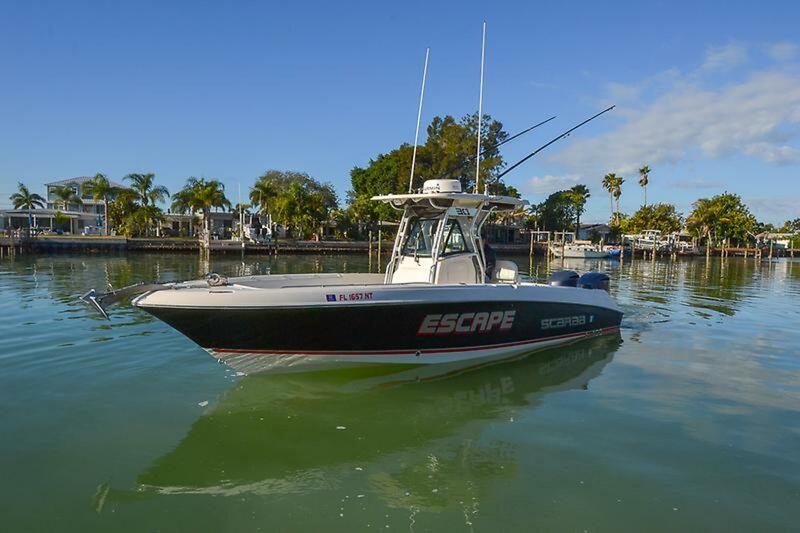 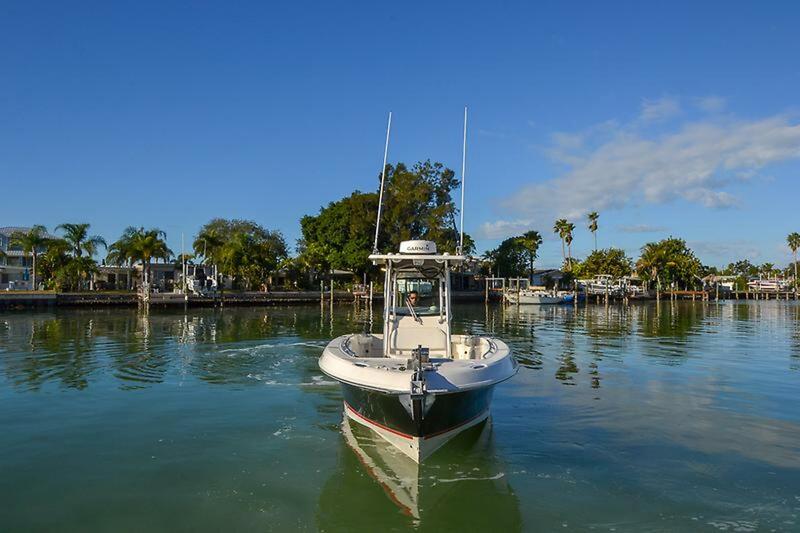 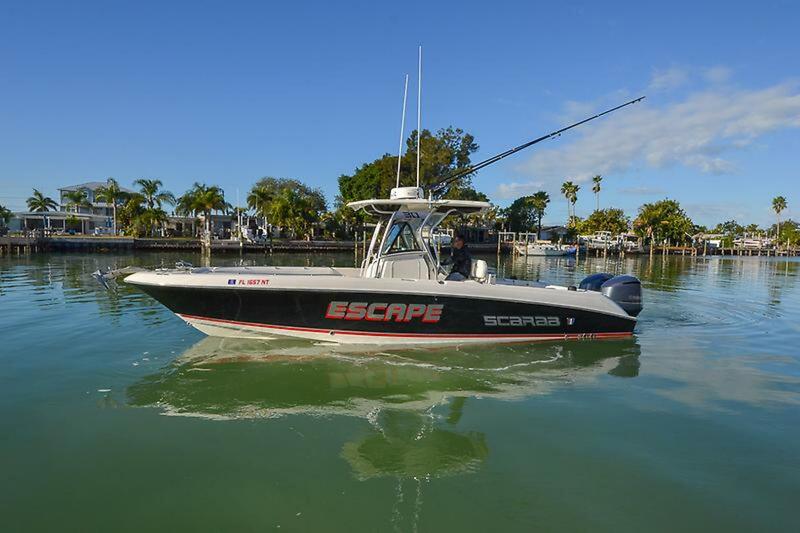 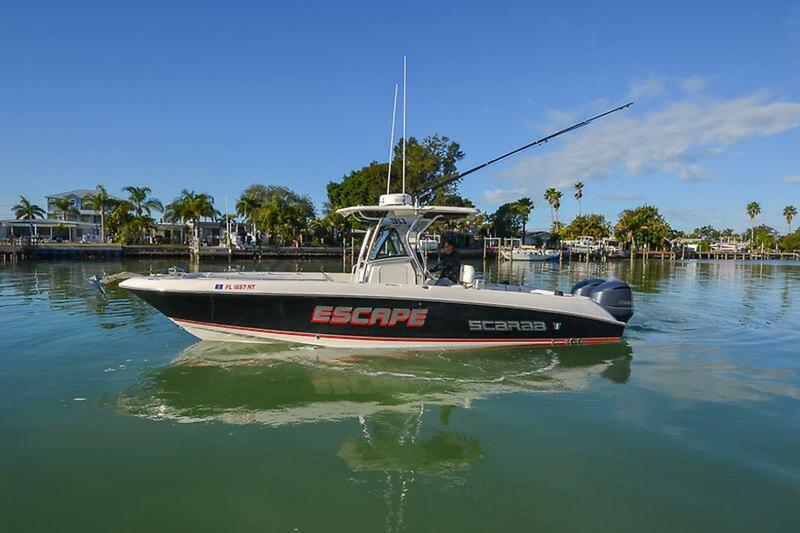 Whether it’s serious offshore fishing, or a fun day cruising the islands, the 30 Scarab Tournament speaks to boat lovers looking to catch themselves some fun!